Today, demand for sand and gravel continues to increase. By 2020, 1.4 billion tonnes of sand will be required in India. 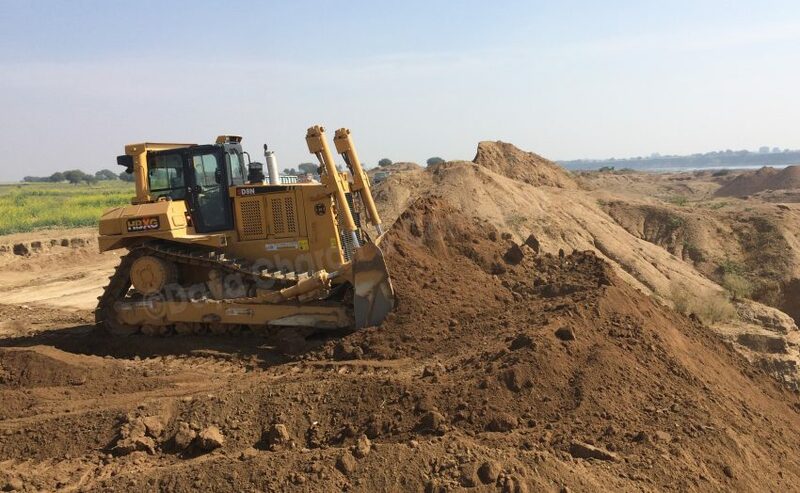 Mining operators, in conjunction with cognizant resource agencies, one must work to ensure that (Moram) sand mining is conducted in a responsible manner. Sand can replace eroded coastline. Some uses require higher purity than others; for example, sand used in concrete must be free of seashell fragments. River sand is preferred for construction because it requires less processing and has better quality than other sources.